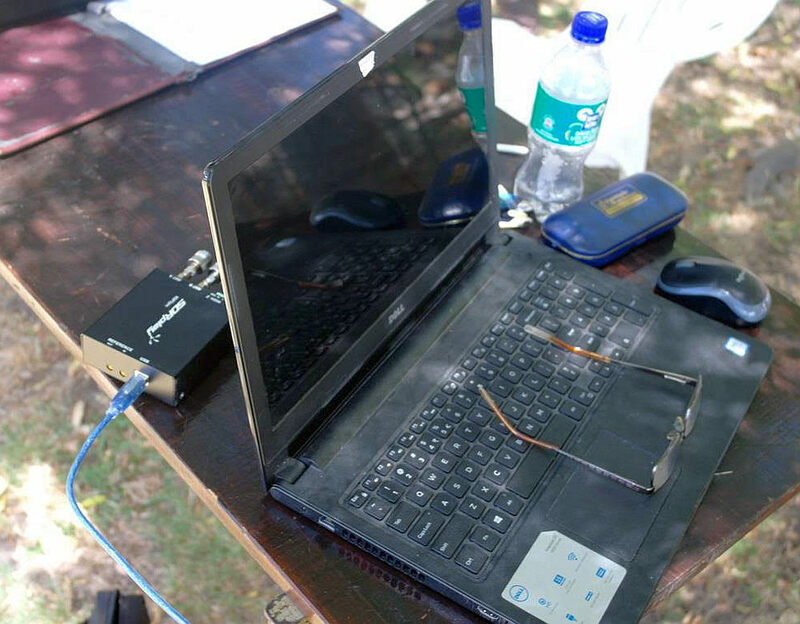 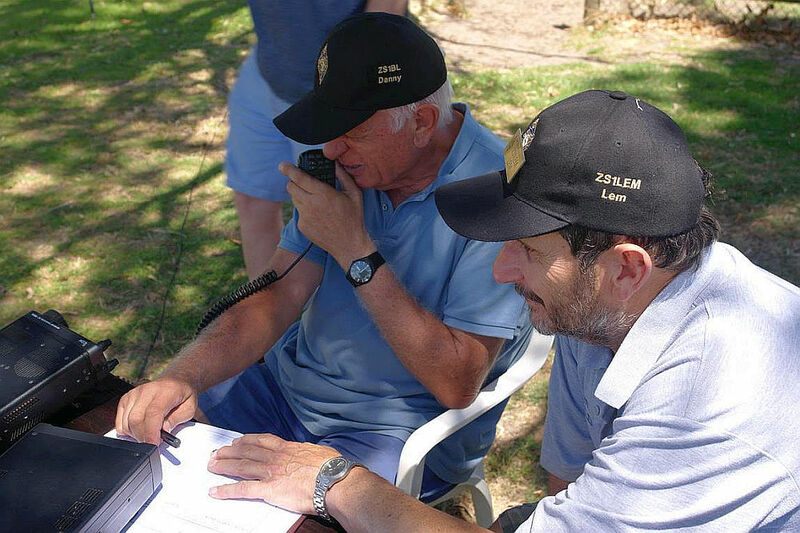 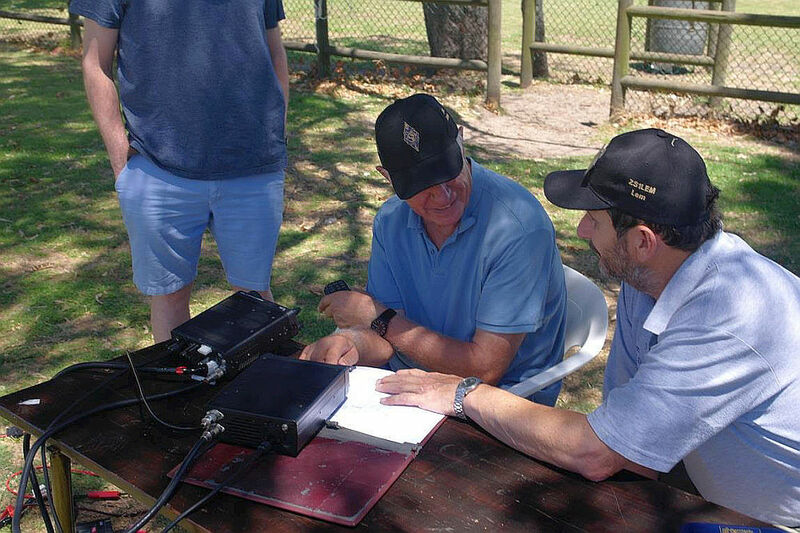 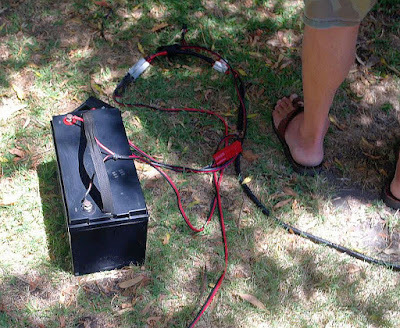 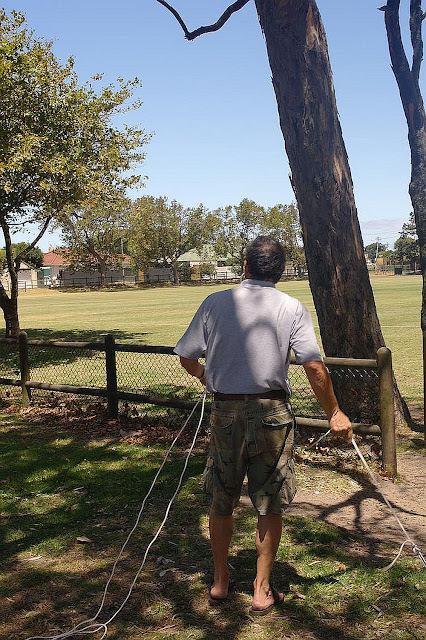 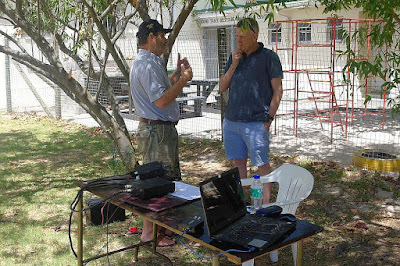 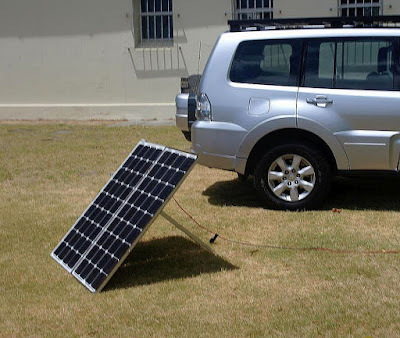 Members of the Cape Town Amateur Radio Centre set up a solar- and battery-powered field day radio station outside the clubhouse for the SARL National Field Day Event, which took place on Saturday 9th and Sunday 10th February 2019. 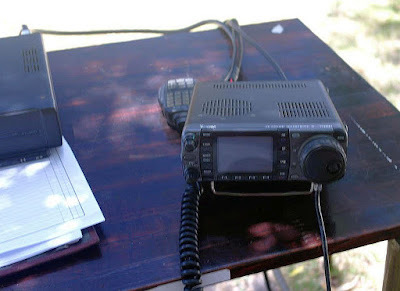 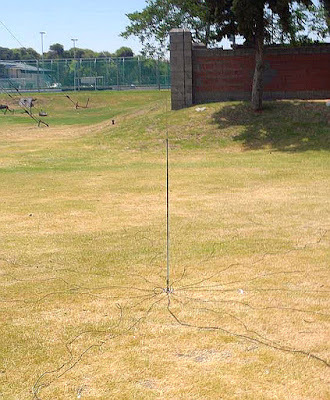 The Field Day's traditional purpose is to give radio amateurs the opportunity to rehearse their emergency preparedness for comms operation in the face of a disaster or weather emergency, where adequate mains power and conventional fixed antennas would potentially be unavailable. Danny, ZS1BL, Lem ZS1LEM, James (no call sign) and Chris ZS1CDG had a very windy day out in the field. 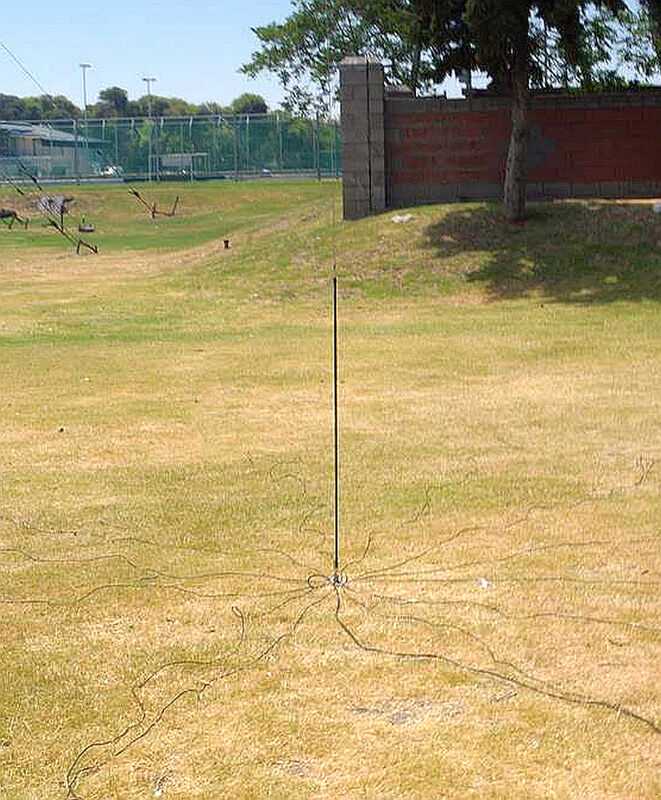 Several different antennas were tried out but the gods of propagation where not on our side. We did make several contacts however and it was a lot of fun.